Within the grounds of the picturesque Crowne Plaza Hunter Valley. A Schwartz Family Company initiative, this community event will be one to remember. 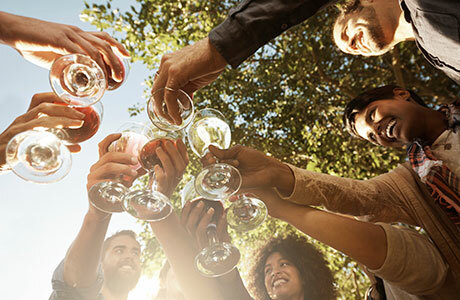 With an extensive array of wine, food, beer and cider on offer, festival goers will be spoilt for choice as is always the case with a true Hunter Valley Experience.